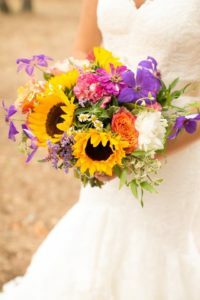 Whether you’re exchanging vows in town or going destination, the time has come for you to say “I do.” If you want to give an ode to the land you love without covering your celebration in Texas flags, opt for something a little more low-key like using Texas wildflowers in your floral arrangements. 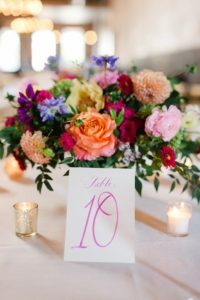 Max Owens Design and R. Love Floral have shared ways to incorporate Texas wildflowers into your wedding day designs. 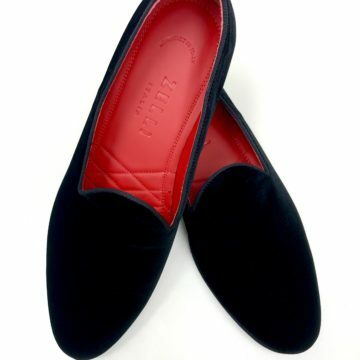 Check out the inspiration behind their handiwork and pictures of the completed designs below. Inspired by pottery and earthy elements, this early fall arrangement helped create a casual tablescape. 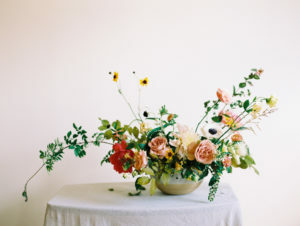 Flowers such as yellow rudbeckia and pink asters were chosen to help create wild movement and an airy feel. 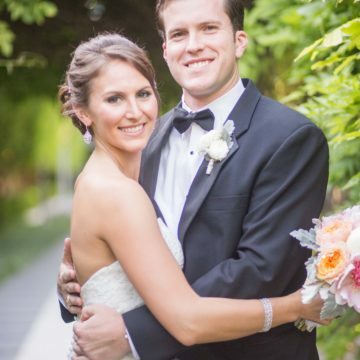 The inspiration behind this was an elegant native Texas landscape paired with neutral linen and gold elements. Designed for early summer, we used local grasses, greenery and dried mushrooms, as well as locally grown poppies, which were chosen for texture and to help create a more monochromatic look. 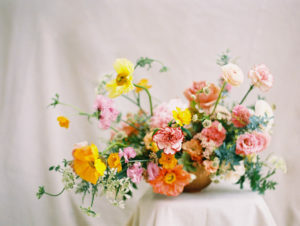 Designed for the early summer, these florals offered a bright, playful palette for a fun, whimsical, bridal brunch look. Paired with copper accents, the arrangement featured lisianthus, poppies, and orlaya. This spring wedding had a casual Texas wildflower look in a white barn setting. The palette contained tones of peach, yellows, and orange, also paired with deep blues. 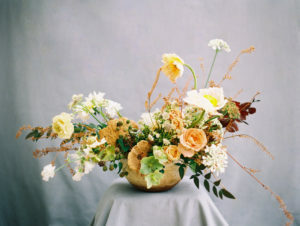 We used orlaya, local cosmos, and dahlias for texture and movement. 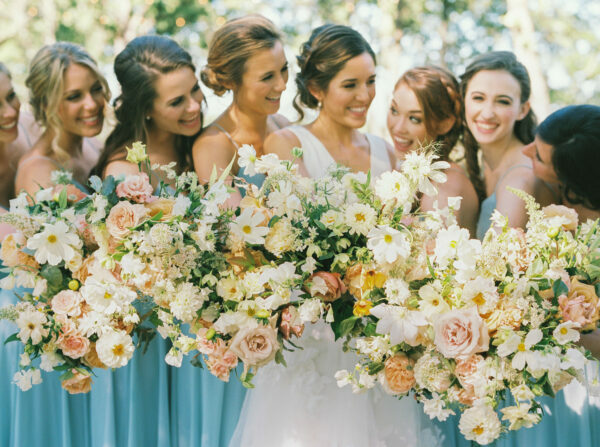 The bride’s dream of a bouquet full of Texas wildflowers and colorful blooms served as inspiration for these arrangements. 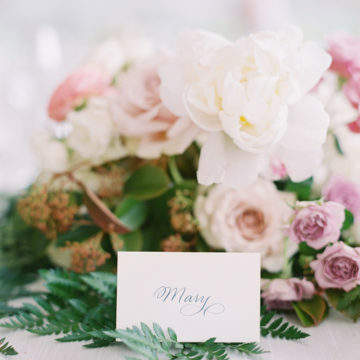 These arrangements were designed for a colorful, laidback, and romantic wedding. 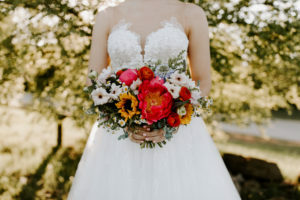 These particular wildflowers were chosen for all these arrangements not only because the brides loved them, but because they would be hardy enough for a hand tied bouquet. We used sunflowers, aster daisies, queen Anne’s lace, chamomile, lavender, and larkspur.